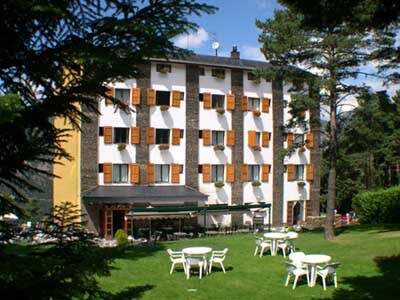 Discover the activities park of Naturlandia in Andorra. Naturlandia is a great park for snow activities related located in the parish of Sant Julià de Lòria, in Andorra. It has three separated areas: Campo de Nieve de La Rabassa, Campo Base, and Tobotronc, the longest alpine slide in the world. 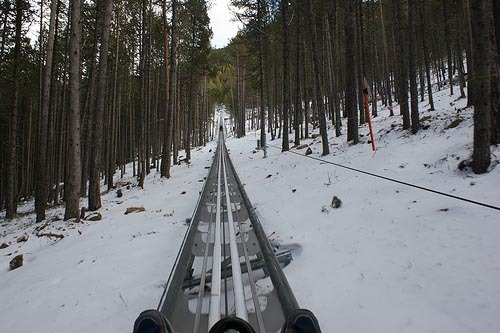 Tobotronc of Naturlandia is considered to be the longest alpine slide in the world. 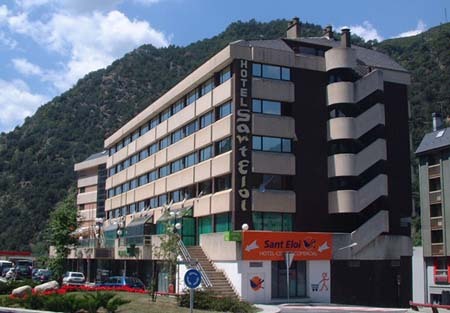 It is located around 8 kilometres to Sant Julià de Lòria and has a length of 3.550 metres, with a maximum ascent slope of 60%, and a descent gradient of 10%. The average slope speed is about 40 kilometres per hour in approximately 8 minutes. 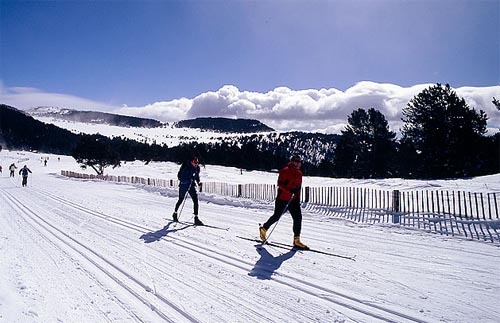 Campo de nieve de La Rabassa is located around 17 kilometres to Sant Julià de Lòria, between 1.970 and 2.160 metres high, and around 15 kilometres of cross-country ski slopes, and other 15 kilometres of ski slopes. The difficulty of the place is divided into 20% for beginners, 35% for intermediate level and 45% for experts. Campo de nieve de La Rabassa hosts a learning slope, a learning stadium, tow green slopes, a blue and a red ones. 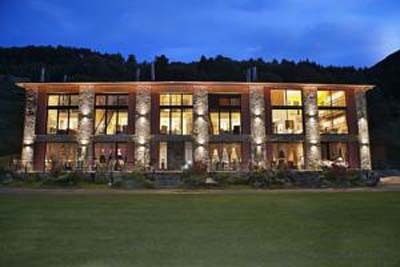 Among its facilities you will find a conveyor belt, a children’s button lift, two polyvalent rooms, a first aid area, a bar, restaurant, a shop of children ski equipment and a renting shop. Campo base of Naturlandia is located 8 kilometres to Sant Julià de Lòria. Here you will be able to practice activities such as: archery, synthetic ice skating, BTT in Bikepark, paintball, etc. 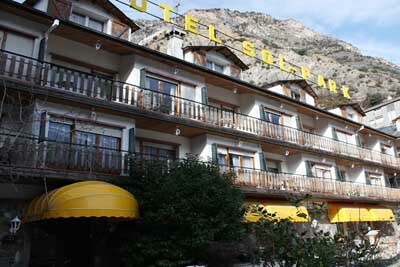 It has a large park lot, a shop, an information room, a bar-restaurant, first aids, etc.